Until they find their new home and family, the Faxon Animal Care and Adoption Center lovingly cares for hundreds of homeless, abused, injured, abandoned, and neglected animals each year. It takes many things to create an environment of warmth and contentment for an animal, who, through no fault of his own, finds himself or herself in unfamiliar surroundings. For some, the TLC that shelter staff provides is the only home they have ever known. For all of them, it’s the reason they have been gifted with a second chance. In their temporary home at our Shelter, they receive healthy food, a cozy blanket, snacks, and the comforting squeaky toy. These are a few of the small things that mean so much to a dog or cat whose present home is now steel cage or kennel. Our Adopt-A-Cage sponsorship provides a ray of hope and comfort to our animals while they wait for a future parent, parents, or family to adopt them and provide them with a new, forever, loving home. Your sponsored cage or kennel will have personalized signage detailing your generous gift and you will receive a charitable tax receipt for your donation. You can pay tribute to or honor a special animal in your life by sponsoring in their memory or honor. As a cage or kennel sponsor, you will receive photos of the animals you are sponsoring via email. 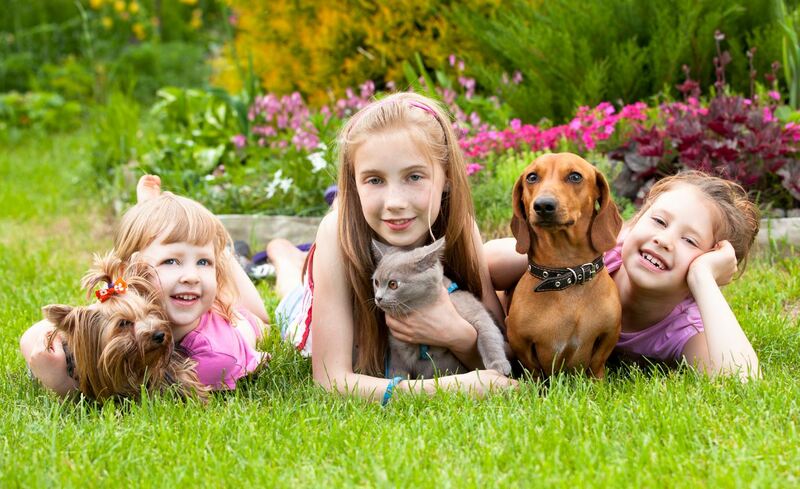 Show the community that you care about the pets at the Faxon Shelter. You can celebrate the recent adoption of your new pet by helping another animal here at our Adoption Center. You can make a difference in the life of an animal in need. Cage sponsorship provides a great opportunity for individuals, families, community groups, and companies to support animals in our shelter. Contact John Panarese at 508-646-9663 or email John@ARLFR.org for more information or to make a cage or kennel sponsorship. Ready to Make a Difference in the life of an animal…Sponsor a Cage or Kennel Today! !